Piggybacking off the recent paleo trend, whereby fitness enthusiasts have championed what is effectively a ‘caveman’s diet,’ due to its simplicity, purity and high nutrient density, bone broth is literally as straightforward as it sounds. The drink began its rise to stardom thanks to New York chef, Marco Canora, who opened a takeaway hatch called 'Brodo,' outside his Manhattan restaurant, last October. Four months on, it was the drink of choice at New York Fashion Week, with fashionistas favouring it as a caffeine-free, vitamin-rich, and naturally low sugar alternative to previous liquid fads (we’re looking at you, fruit smoothies!). Another three months later, and bone broth is on the verge of boiling over here at the UK. Celebrity food consultants, Hemsley and Hemsely, have made no bones about being huge advocates, while The Brighton Bone Broth Co was founded this month, with a view of rolling it out across the country. So, just how nutritious is it? Well, the Hemsley sisters, who were brought up on it by their Filipino mother, have said that ‘nutritionally, it’s a champion all-rounder, packed with protein, vitamins, minerals, collagen and keratin.’ It also happens to be gluten and dairy free, not to mention the fact that you can literally make it from produce you would otherwise throw away. 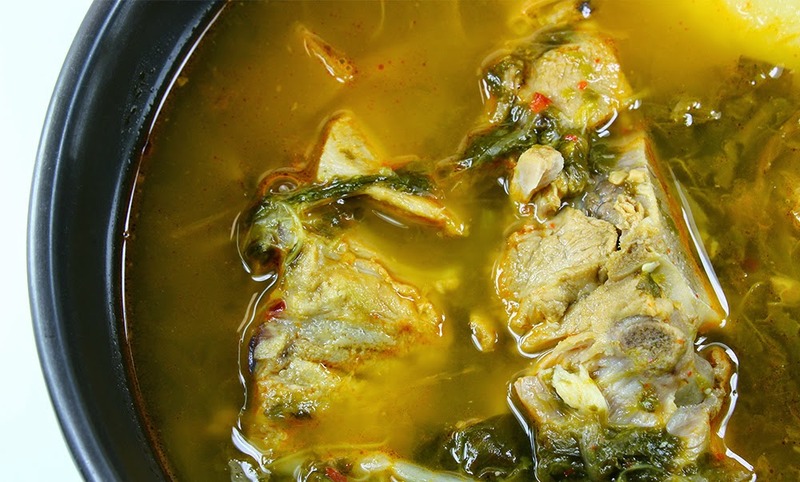 Simply simmer your leftover bones in a pot (6-12 hours for chicken, and up to 24 hours for beef), add a little salt, ginger or chili for flavouring, and you’ve got a muscle pumping, skin firming, gut fortifying elixirto go! So, what do you make of this latest fitness food fad? If you’ve got a bone to pick, jot it down in the comment bow below – just be ready for a good....ribbing! Great information.Thanks for sharing it with us.If you have time please also visit my related gym vests page and let me know what you think. Réparation iPhone was awesome met with me last minute and quickly changed my cracked screen so it looks like new. Very professional and knowledgeable person that enjoys what he is doing. If you need to fix a cell phone I can't imagine anybody better and more flexible than him….